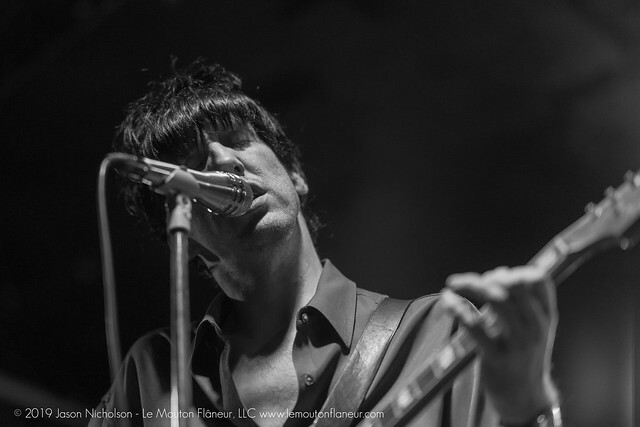 Posted on 03/05/2019 by Jason Nicholson "Le Mouton Flâneur"	in Live Review and tagged Atlanta, Deerhunter, experimental rock, Georgia, Ottobar, post-rock, psychedelic. Deerhunter hit 9:30 Club and then Ottobar over the weekend, and Jason Nicholson took in both shows! Here, he shares some photos of Deerhunter at the band’s recent show at Ottobar. 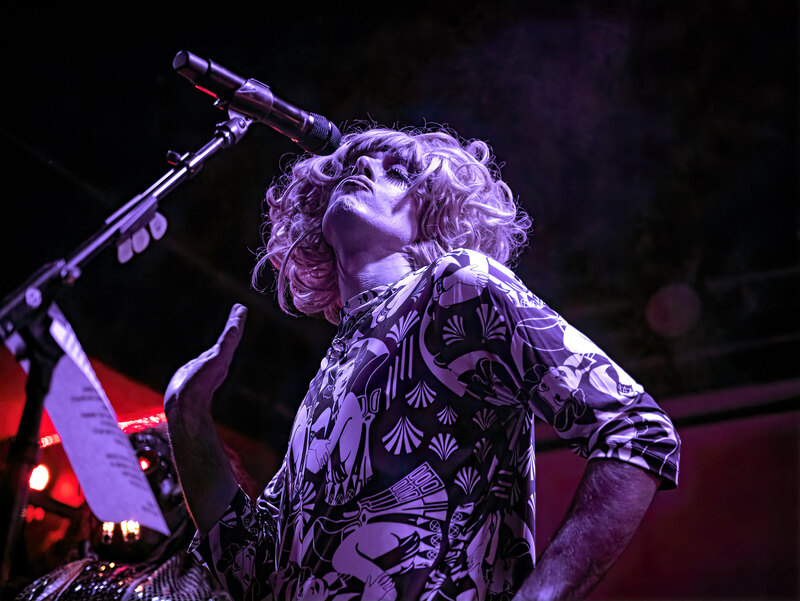 Posted on 02/28/2019 by Andy Jillson	in Live Review and tagged garage, Los Angeles, Ottobar, power pop, Ty Segall, White Fence. 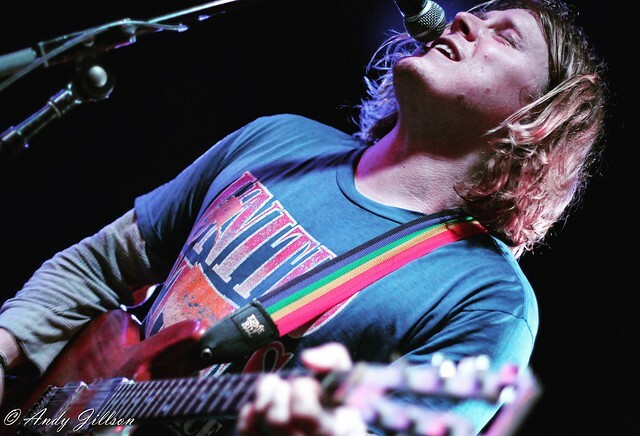 As a rule, I never miss an opportunity to catch a performance by prolific garage rocker and rock ‘n’ roll slave Ty Segall. This time around, he paid a visit to Ottobar in Baltimore with fellow musical genius and American musician/singer-songwriter Tim Presley aka White Fence. Posted on 11/05/2018 by Jason Nicholson "Le Mouton Flâneur"	in Live Review and tagged Clan of Xymox, dark wave, goth, Ottobar, synthwave, The Netherlands. 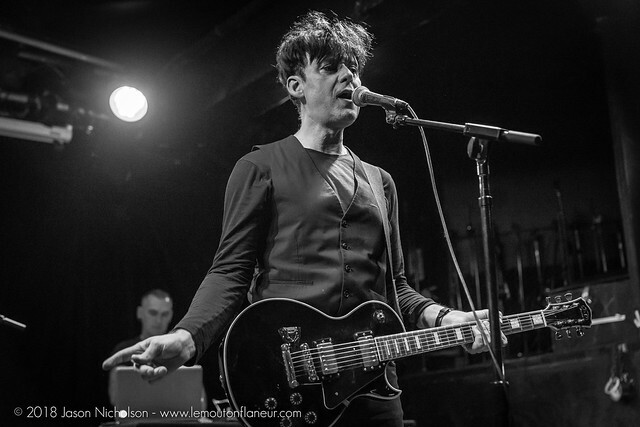 Clan of Xymox released Days of Black via Metropolis Records in 2017, and Ronny Moorings and company hit Ottobar on Nov. 1 on the US Days of Black Tour. Jason Nicholson shot the show. 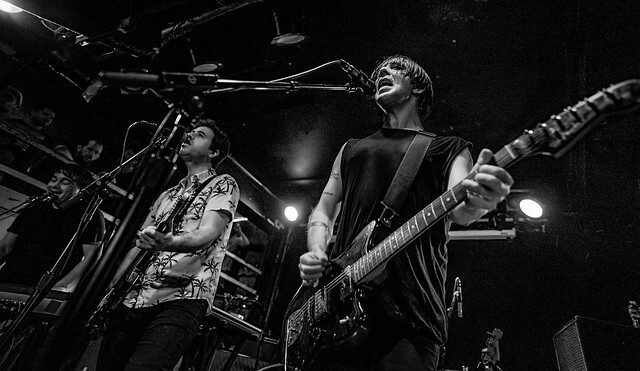 Posted on 10/29/2018 by mdxpc	in Live Review and tagged New Jersey, Ottobar, punk, Screaming Females. 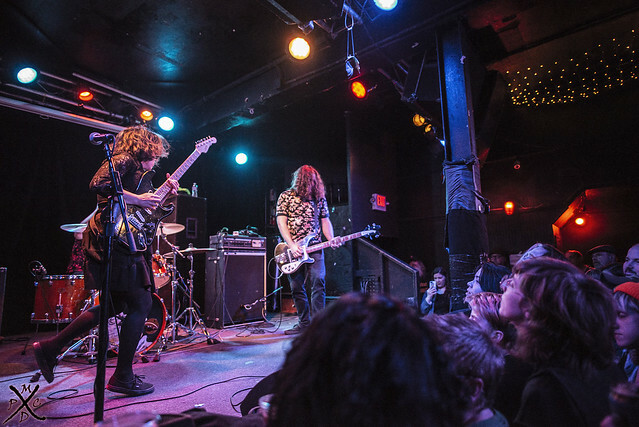 Screaming Females returned to perform at Ottobar on Thursday for the first time since Un-Fest 2015. The New Brunswick, New Jersey, trio are far from strangers to Baltimore, playing in Charm City regularly since 2007. 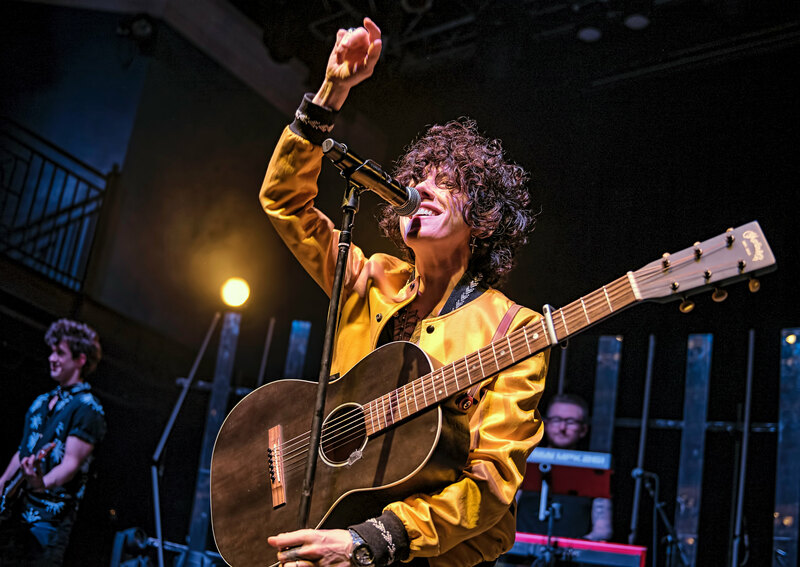 Posted on 09/04/2018 by David LaMason	in Live Review and tagged Canada, Dan Boeckner, Dante DeCaro, indie rock, Montreal, Ottobar, post-punk, Spencer Krug, Sub Pop, Wolf Parade. Have you ever listened to a song and you swear to yourself you had to see this band to see if they are real? I came to the Wolf Parade party a little late. I had heard their second album, At Mount Zoomer, from a friend who had made a copy for me and I liked it, but for some reason it wasn’t until the follow up, Expo 86, that I really came around to see what amazing musicians and songwriters Wolf Parade are. The band reminded me of that at Ottobar on Aug. 29.